Capio Biosciences, Inc., a cancer diagnostic biotech startup, is partnering with the University of Wisconsin–Madison on research that will further develop novel technology in cancer detection. The Research Service Agreement (RSA) will support the research of Professor Seungpyo Hong in the Pharmaceutical Sciences Division at the UW–Madison School of Pharmacy to develop and commercialize novel devices for effective detection of circulating tumor cells (CTCs) for better cancer management. The agreement will provide more than $900,000 over three years for Professor Hong and his research lab to advance new technologies to create novel methods in detecting highly reliable biomarkers of cancers. His research will focus on the development of surface engineering nanotechnology for tailored surfaces to capture CTCs from various cancer types, including head neck cancer, ogliometastasis, non-small cell lung, and cervical cancer. Hong is also co-founder and president of Capio Biosciences. 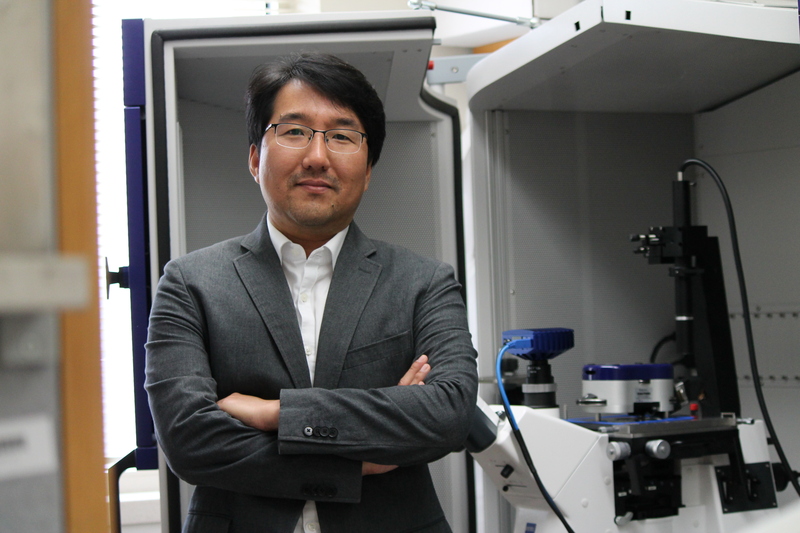 The research supports Hong’s current work in nanotechnology to enhance diagnosis and prognosis of cancer. 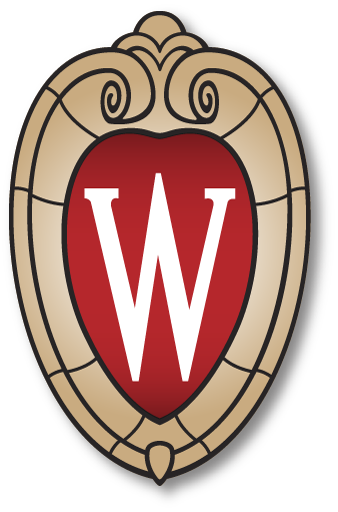 Research Service Agreements with the University of Wisconsin-Madison are applicable when the project will involve a systematic investigation, including research development, testing, and evaluation, designed to develop or contribute to general knowledge. Learn more about Dr. Hong’s entrepreneurial work with Capio Biosciences in Exome (Xconomy) and the Wisconsin State Journal.